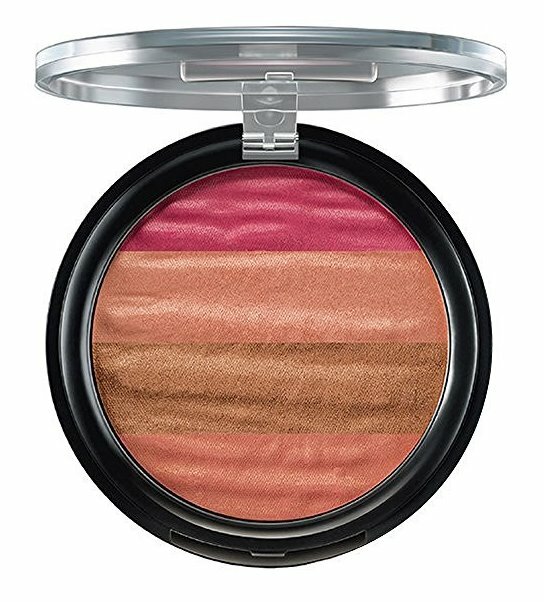 Gorgeous blush colors that your skin needs to be bathed in this festive season! Without blush, the look you try to achieve comes as incomplete. 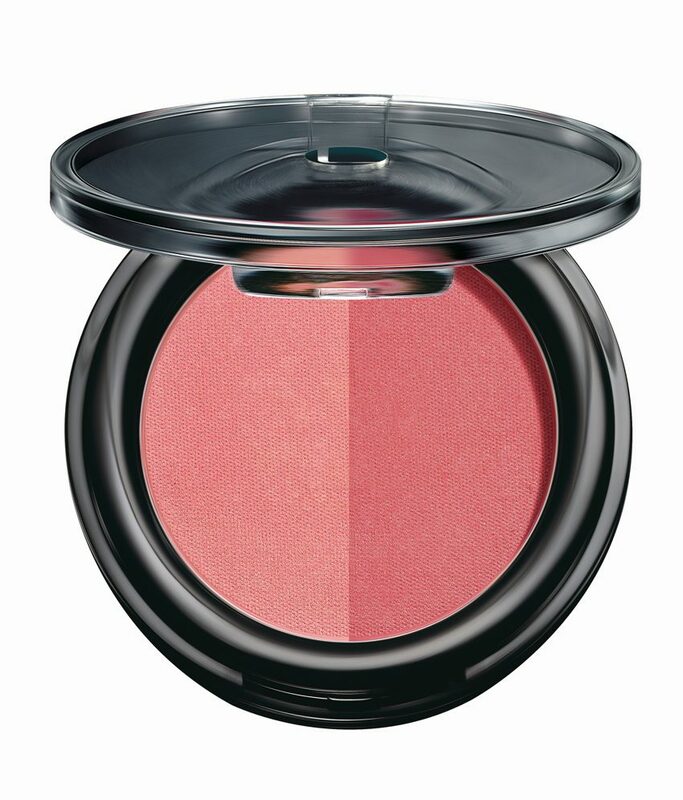 The use of blush is important, not only to add a little color to the cheekbones but to bring about a healthy glow too. If you were stuck only to the basic shades, here are gorgeous blush shades that you could try for the festival season. The best part is, we Indian women are blessed with a range of skin tones and beautiful skin types, so choosing blushes for the same doesn’t have to be rigmarole too tedious. Take a look and let us know what you think about these amazing shades. 1. For a lively touch: This is for the Indian woman that has dark eyes and hair, but the skin tone is all too pale. 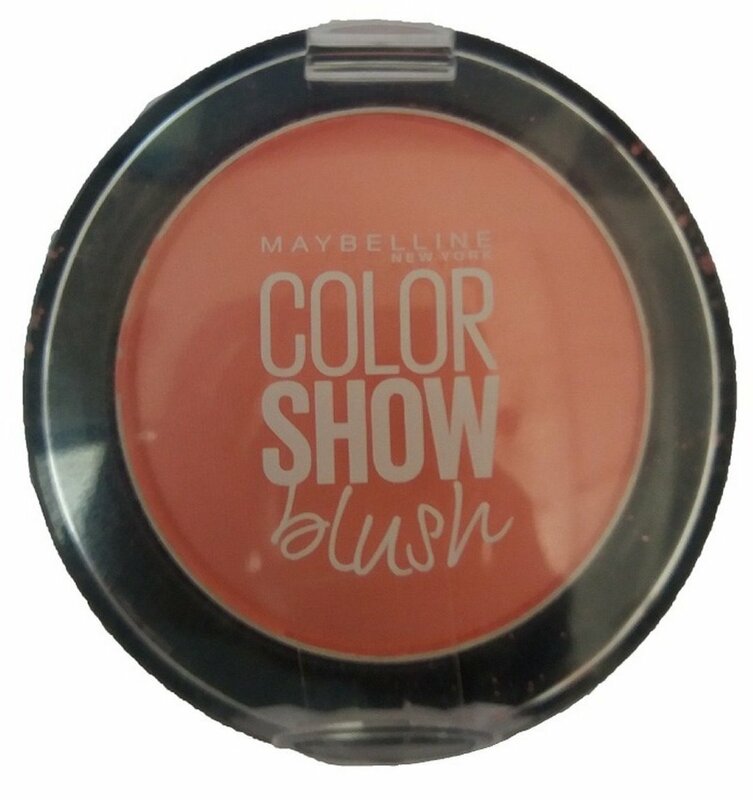 There has to be a touch of liveliness on her cheeks, which is why a peachy pink shade should be best to suggest, which helps brighten and flatter your skin tone and complexion. 2. Red undertones with a pale touch: There are some of us with skin undertones all too pale and with red undertones that too. To balance it out with a healthy look, you would need a shade of pink or any warm blush tone that makes the skin ruddy and nice. 3. Brown hair girls would love vibrancy: Some of us have medium skin tones with brown hints on our hair, and that is why we would say it is okay to experiment with many tones on blush choices too. 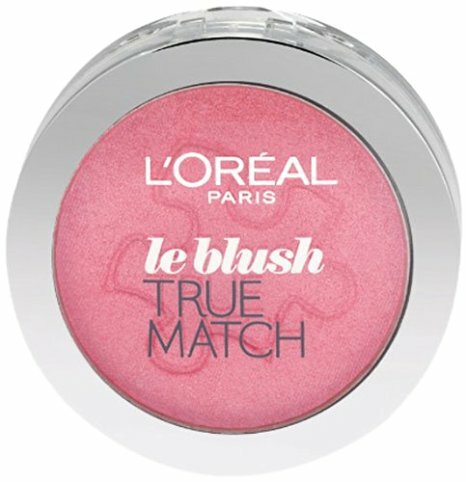 A rosy flush or a vibrant pink, you can blush the cheeks in these two shades mostly for a diva-ish touch to come through. 4. Sultry tanned skins need definition: For women with sultry tan skin, we would look at a creamy touch and bronzer to get the cheeks defined. 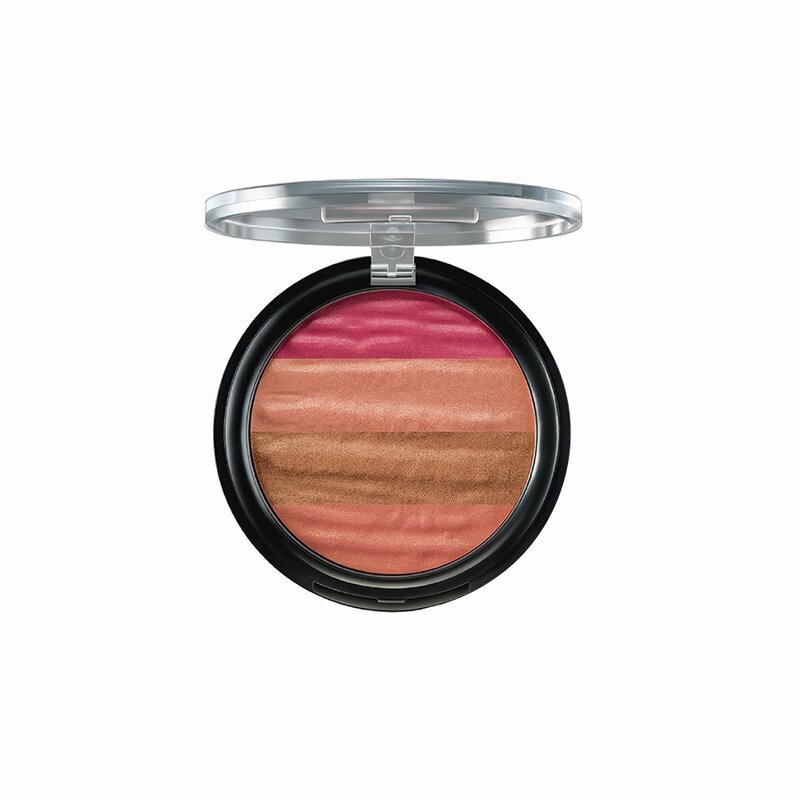 But to make the topping happen like a diva, we would suggest a peachy blush that has reddish notes in it. 5. 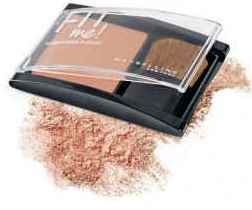 If you have pale pink undertones: For women with pale pink undertones, we would need a powdery blush to make the skin pop up with life and to add a little more volume and health to the skin tone too. 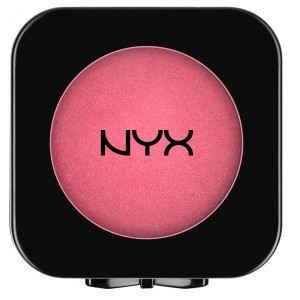 This is why a tone of ruddy pink over a creamy primer formula would be the best blush to use. 6. For the ebony Indian lass: Ebony to very dark skin tones can play with super-pigmented creamy blushes, and with a hint of shimmer in them too- pinks mostly work like magic for the darkest skin tones we have around, and they bring about a very healthy and a vibrant touch too. It is a fact that the Indian skin undertone can play with a lot of colors, and to be honest, we need it too. So here’s your chance to make it happen in the festivals around, and to flash your colorful touch as well. Go ahead and flaunt your best blushes and remember the tips we have given you here; no mistakes allowed this time!